Orangedoor created RMA- a new brand, logo, and essence to allow their brand to more accurate reflect their values. With an aggressive expansion plan to enter new industries and take on a selection on luxury brands, the Ardag Group wanted a new brand that better reflected their position in the industry, and enabled them to drive forwards. 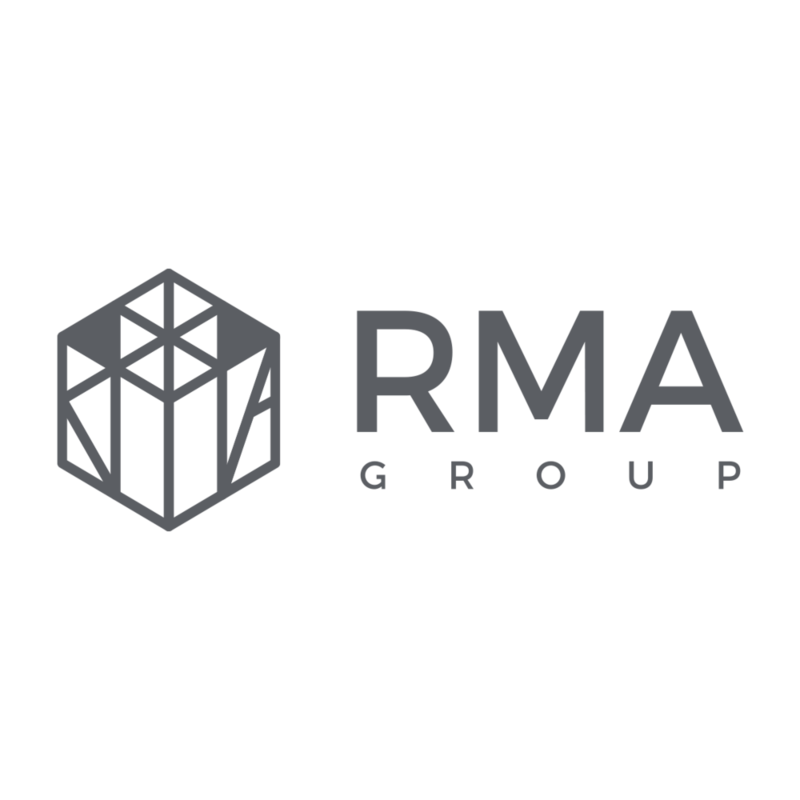 The ‘Foundation’ Icon represents the RMA Group’s global aspirations; which are built on a commitment to the highest quality and strong, robust foundations. Integrating the R, M, A initials are within the ‘Foundation’ Icon’s pillars/framework implies that whichever project or endeavour the group pursues; its global vision, attention to detail and dedication to delivering the ‘best in class’ is built-in to everything it does. Setting a solid foundation and framework for the future, this icon acts as a seal of quality that encapsulates the essence of the RMA Group and its offering. So simple yet complex, this icon has a timeless aesthetic that will stand out internationally.